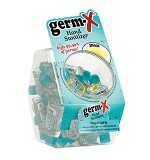 12 oz Hand Sanitizer Squeeze Bottle Pack Of 6 ..
2 Litter Hand Sanitizer Pump Bottle ..
2.5 oz Hand Sanitizer Jar Of 24 Bottles ..
Alcohol Prep. 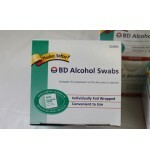 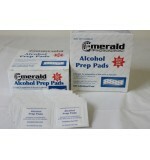 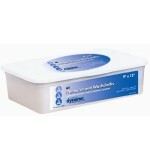 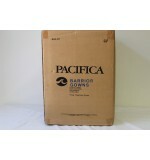 Pads 200/Box Emerald 200/Box 10 Box/Cs ..
Lowest priced and cheapest alcohol swabs available online. 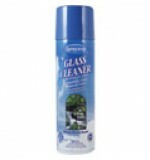 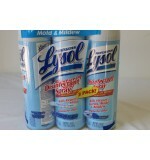 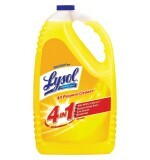 ..
BD Alcohol Swabs 100 Pack Of 3 ..
Glass Cleaner Spray Pack of 3 ..
Lysol Disinfectant Cleaning Solution Gallon ..
Lysol Disinfectant Spray Pack Of 3 .. 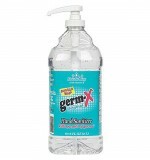 Personal Cleansing Adult washcloth 9 X 13"
Personal Cleansing Adult washcloth 9 X 13" 12/46/Cs .. 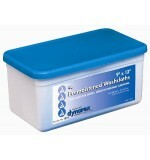 Personal Cleansing Adult washcloth 9 X 13" 8/64/CS ..
Sanityze Gel 18oz Gel Pump CT 1 ..